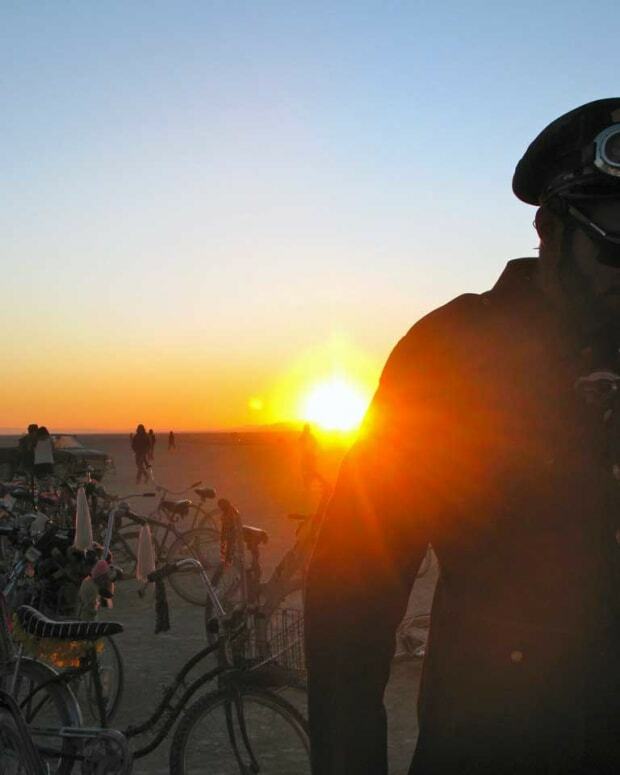 The "Burning Man exodus." Photo credit: Josiah Q. 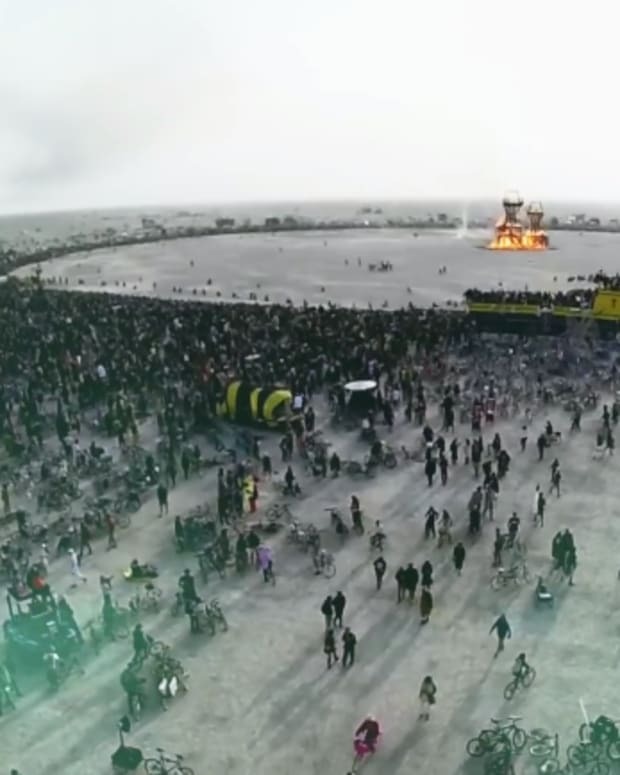 The trip out of Black Rock City after Burning Man wraps up is notoriously long as it is, but an unforeseen turn of events extended it significantly this year. 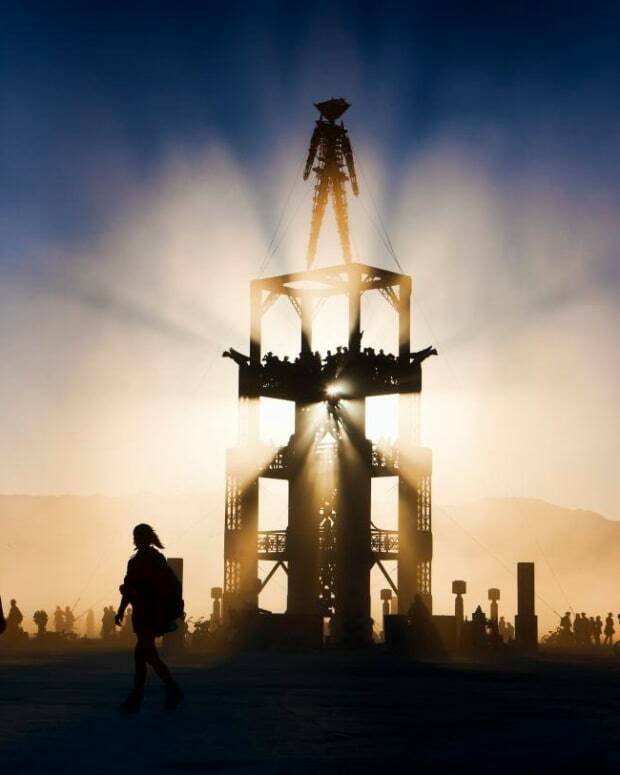 The disappearance of a 17-year-old girl delayed what attendees of the annual transformative festival affectionately call “the Burning Man exodus” by nine hours. According to the Reno Gazette-Journal, the festival&apos;s organizers were forced to close the gates for several hours on Sunday night to search for the missing girl. A Burning Man spokesman later revealed that she had been found safe in Black Rock City, but the search had created unusually long delays for those departing. Many Burners stuck in queue could be seen asleep at the wheel early Monday morning, which caused the delays to snowball into longer and longer intervals. As such, Burning Man&apos;s organizers had recommended that revelers wait until Tuesday to make their departure. 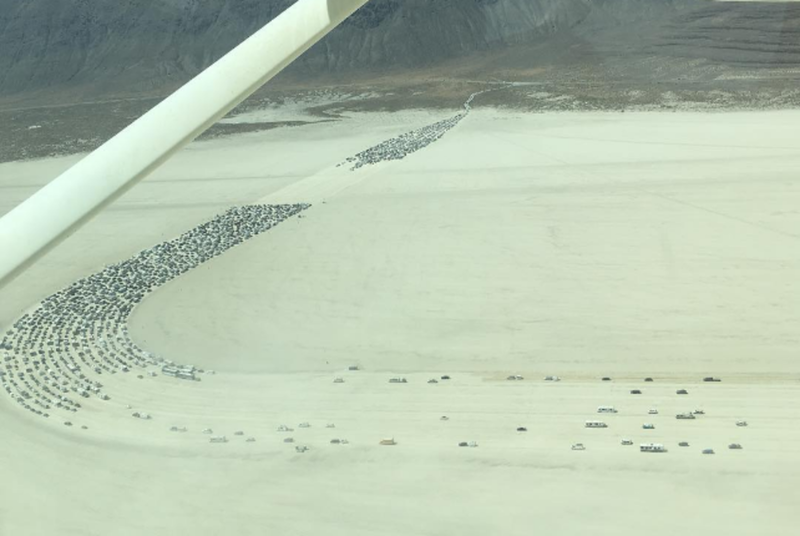 However, wait times eventually dwindled to four-six hours by Monday evening, and the reported 18 rows of vehicles made their way out of the "deep playa." Live sets and other recordings are sure to emerge from last weekend&apos;s festivities, so keep an eye out for more updates from Burning Man 2016.